Agreed - love that pillow! 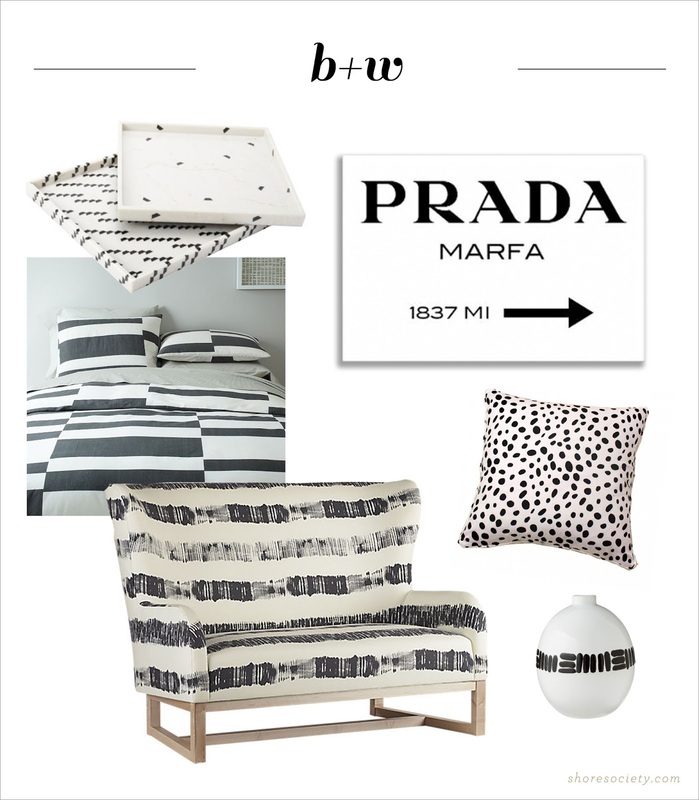 This is crazy because decorating with black and white is on my "blog to-do list". Meaning, you totally read my mind! I will share your post instead. I recently bought some black and white stripe fabric to make a pillow with it. I absolutely love black and white in the home, it's so elegant and fresh. Awesome! Great minds :) Black and white is my fave.